The Paterson Education Association has awarded two $1,000 college scholarships to city students. Rosa Parks High School student Rose McNeil received the Peter A. Tirri Scholarship and Eastside High School student Joyce Jacobs received the Mildred L. Wright Scholarship. Both scholarships are $1,000 each, according to the Paterson Education Association, the teachers’ union. McNeil and Jacobs will be able to use the money to fund their college education. The powerful local union has a long history of awarding scholarships to city students through the Paterson Education Association (P.E.A.) Philanthropic Fund. It selects high achieving high school seniors interested in pursuing a degree in education. 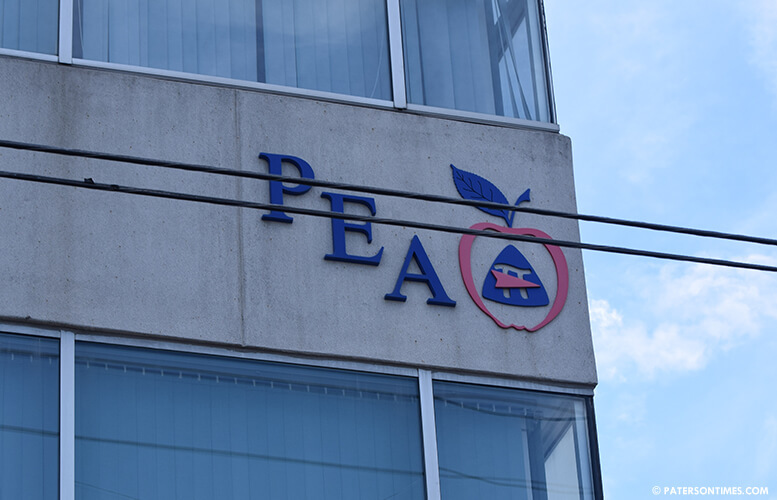 “We wish these students the best of luck in their future endeavors and hope to one day see them as educators working for the Paterson Public Schools,” John McEntee, Jr., president of the Paterson Education Association, said.